Amazon is hiring for more than 1,100 positions in the Nashville area for seasonal positions at customer fulfillment facilities. 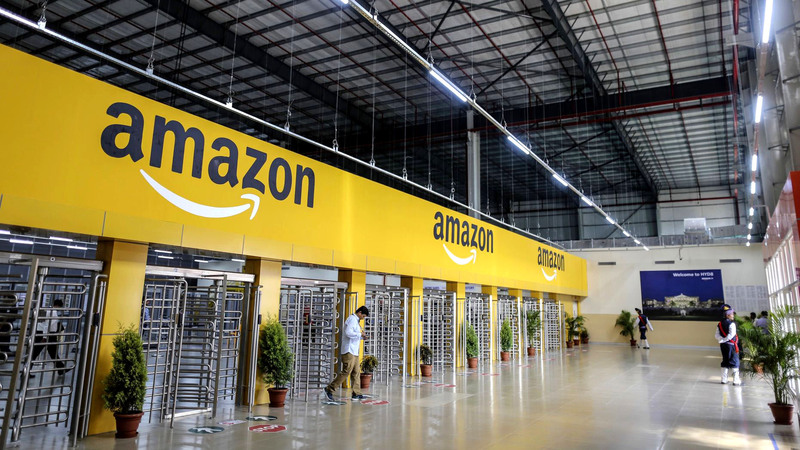 Amazon will be holding hiring events at four locations this week where those interested can apply, receive door prizes, and even get offers on the spot. Candidates can also apply HERE. The company says many positions could transition to full-time roles.